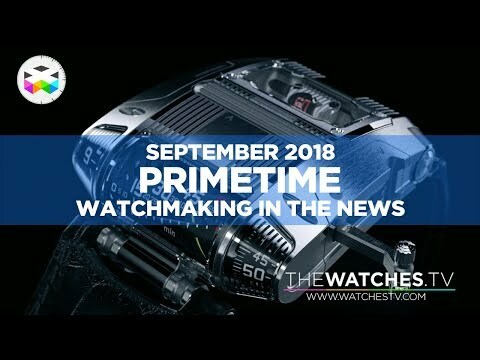 IMPORTANT NOTICE: This is not a new video, but there has been a serious encoding issue with the previous publication. 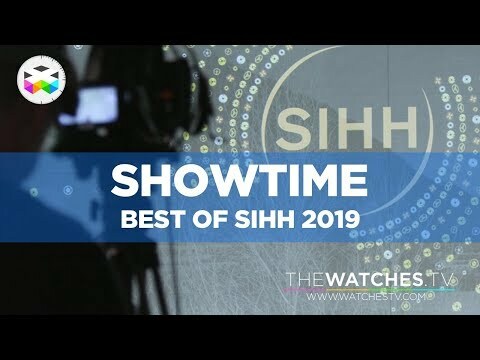 This is highly regrettable since it's the first time we had published a 4K version, something which will now be the norm for us!!!! 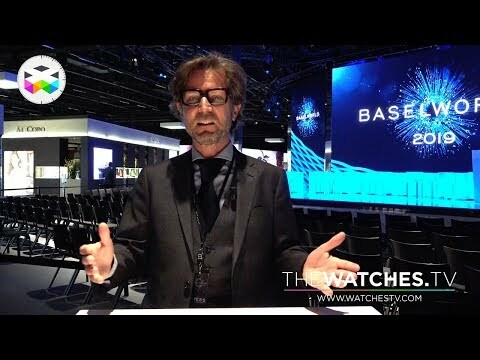 Original intro: We did our best to see other brands during the intense Geneva watchmaking week and one of these was Maurice Lacroix. 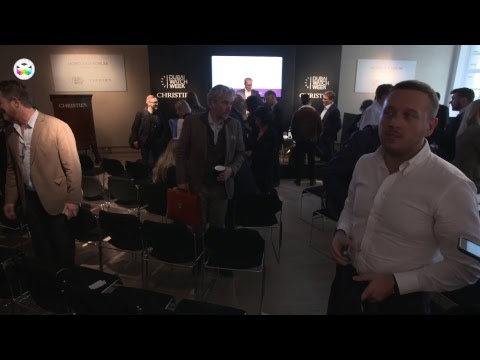 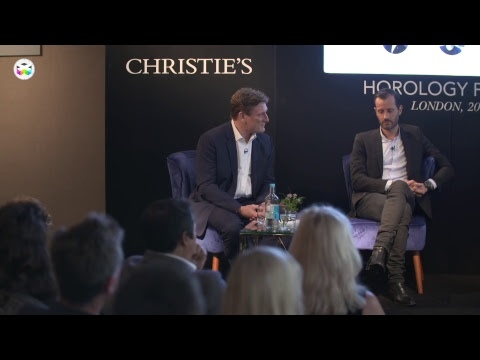 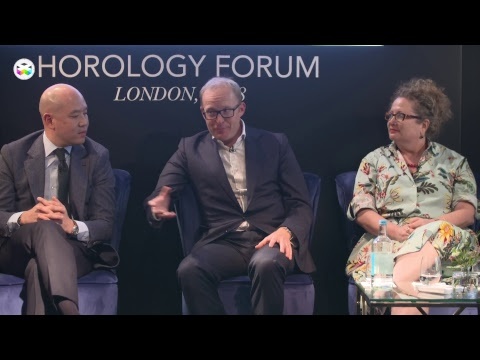 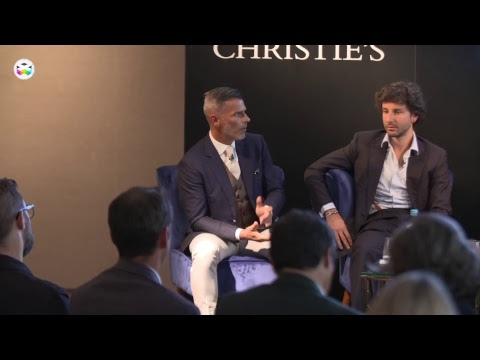 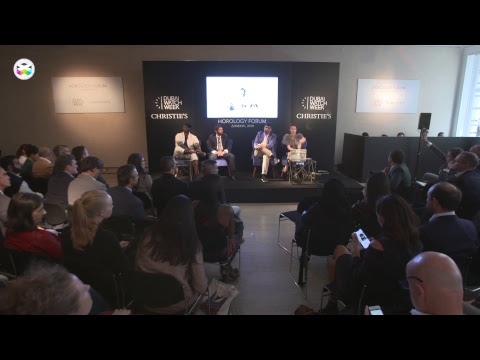 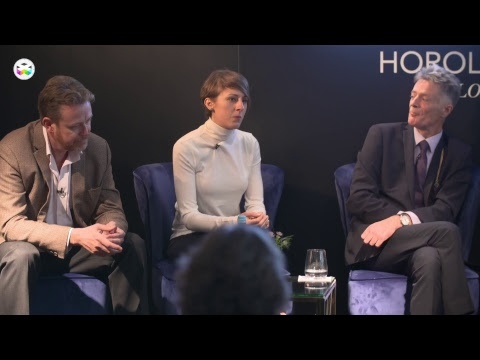 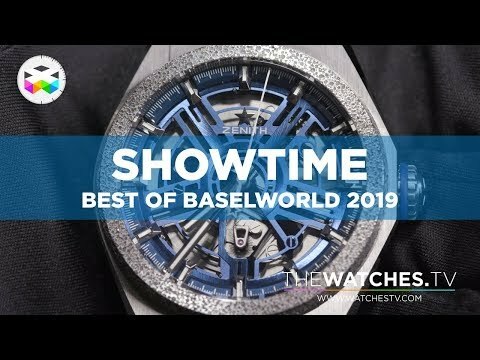 It was their first time here in Geneva as they are part of these brands that have left Baselworld and are looking to get closer to their customers differently throughout the year. 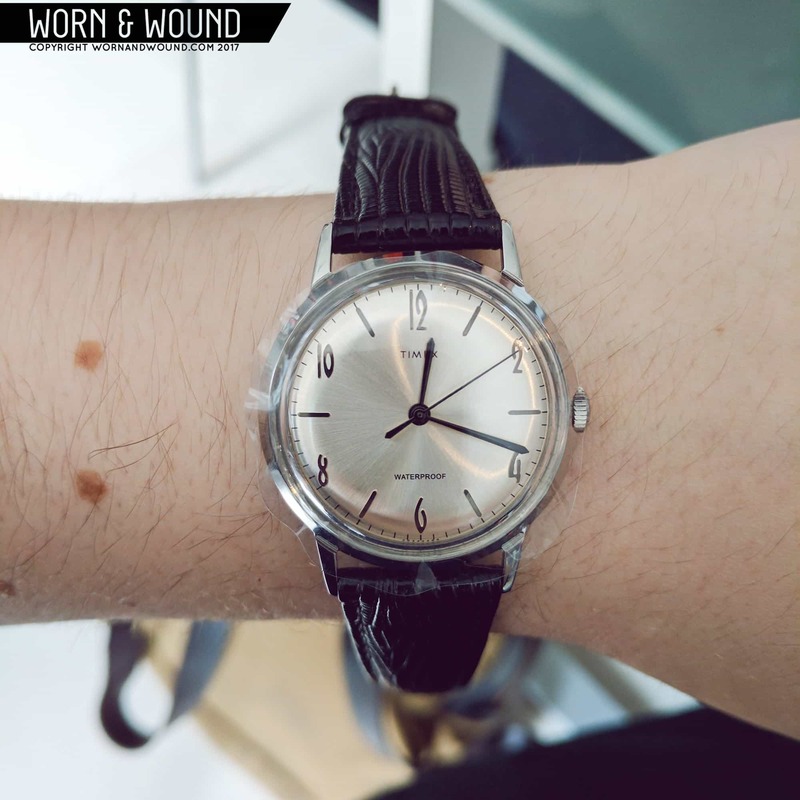 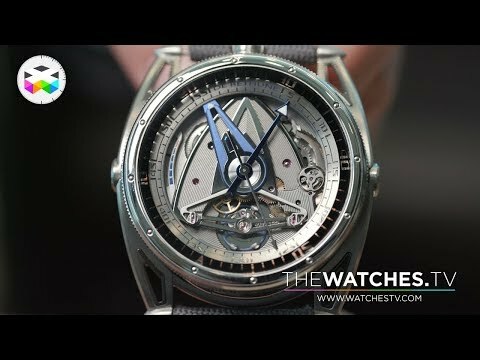 But we were also very interested in seeing a rather crazy new timepiece of theirs where the hands kind of magically free themselves and move around in a very surprising way. 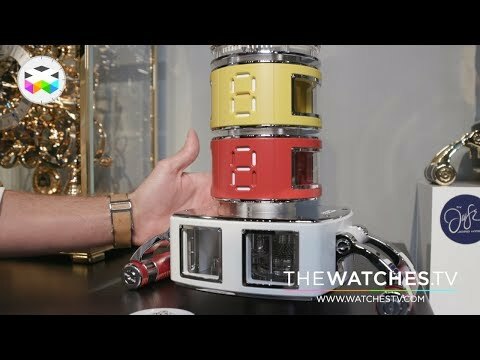 This watch is the Aikon Mercury and is pretty puzzling to look at!! 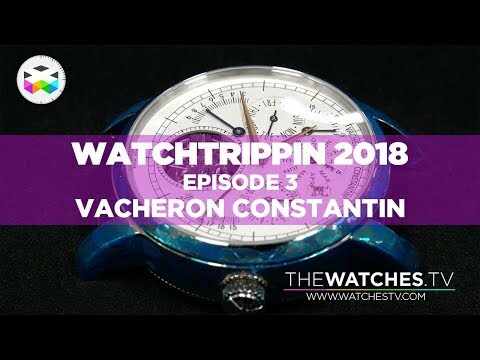 Enjoy & Viva Watchmaking! 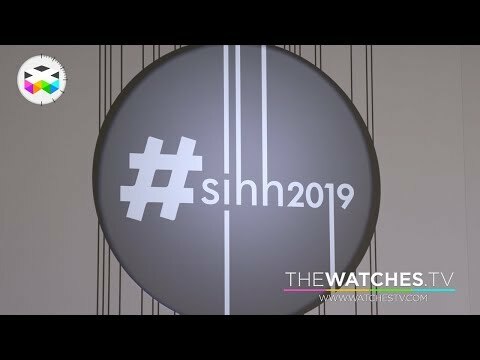 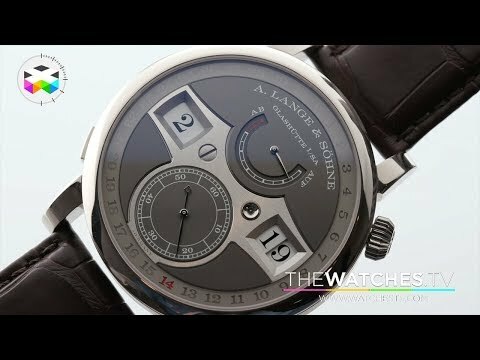 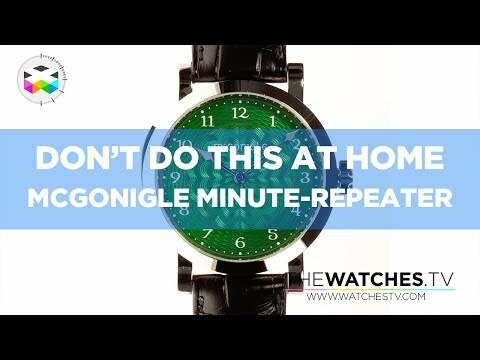 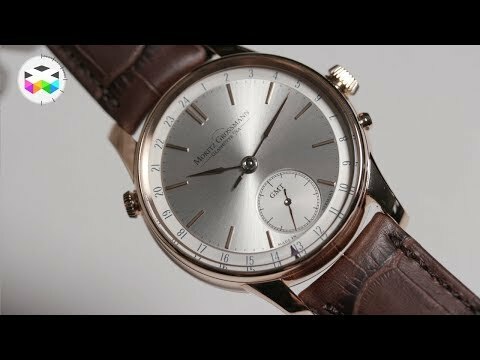 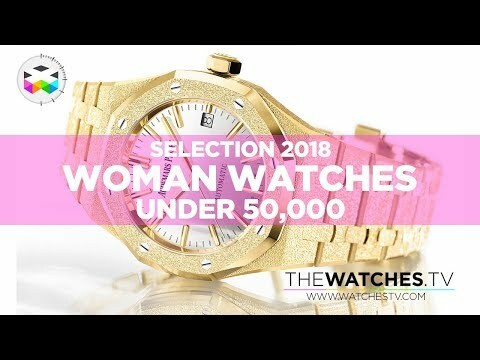 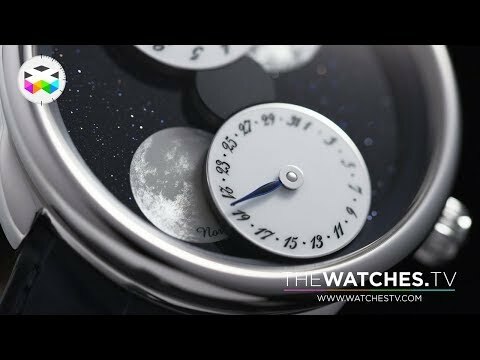 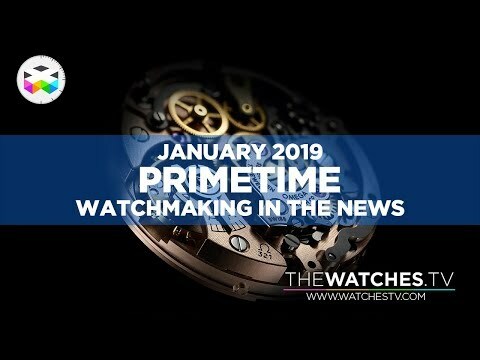 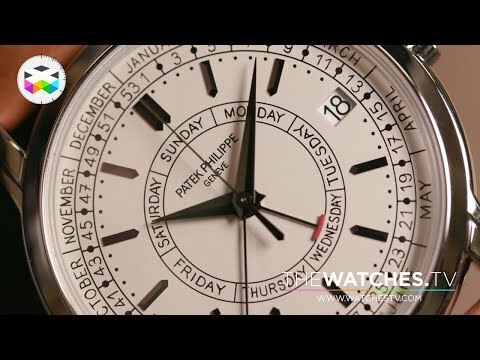 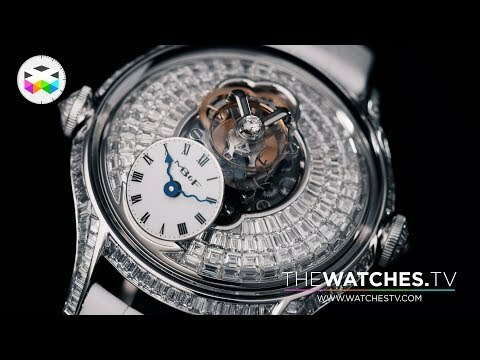 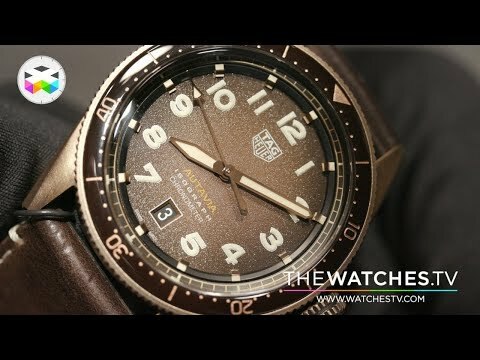 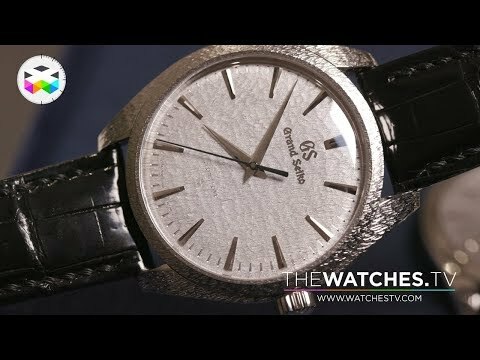 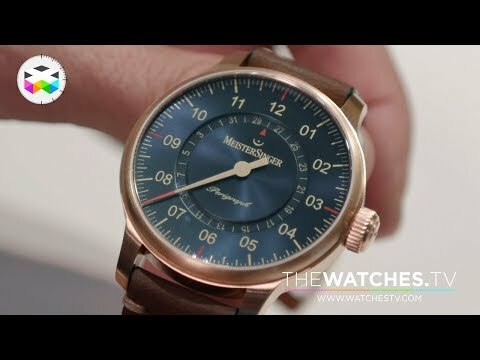 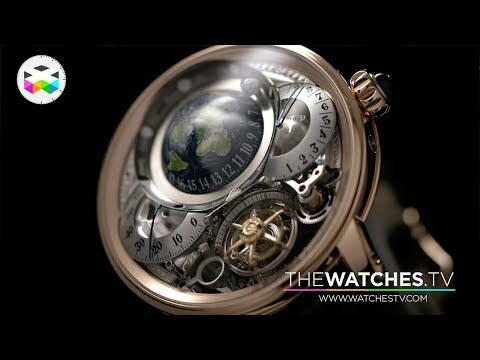 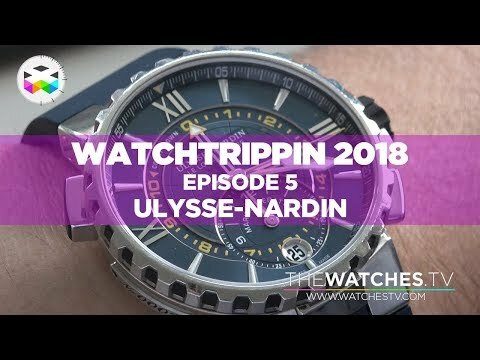 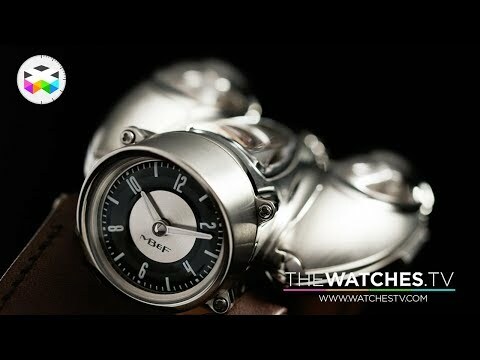 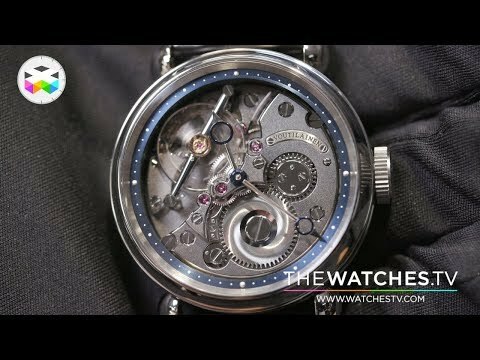 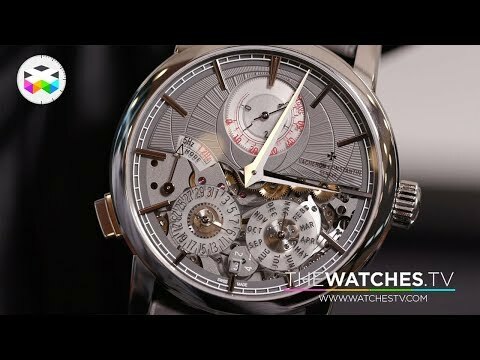 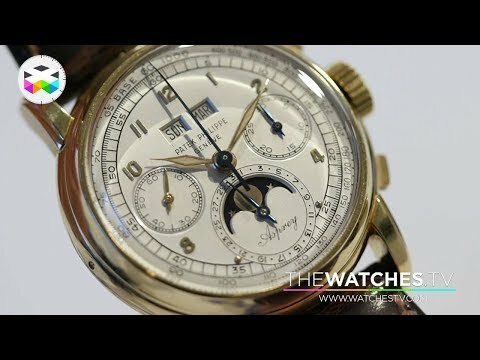 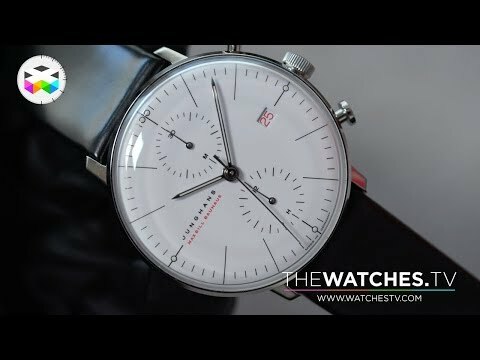 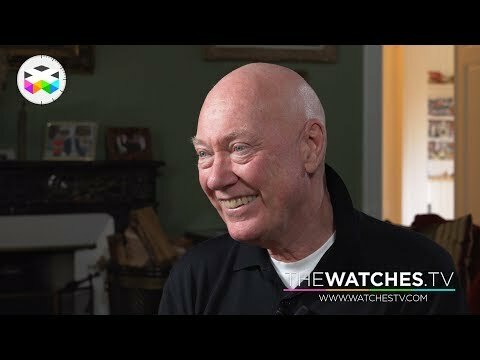 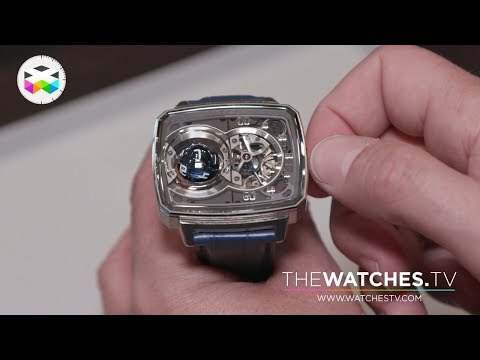 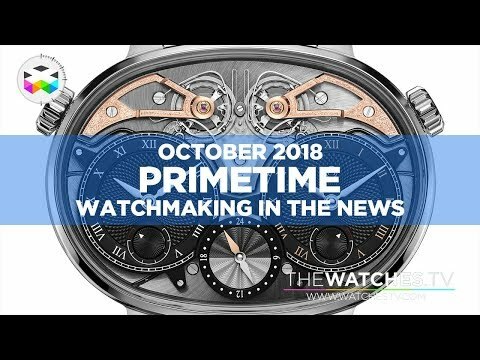 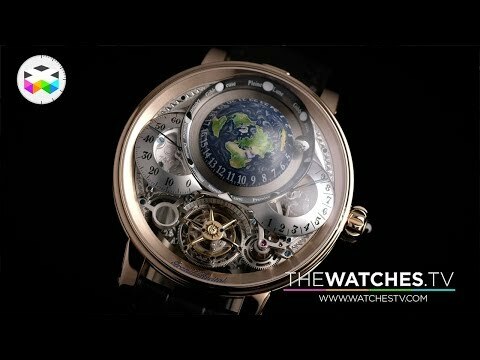 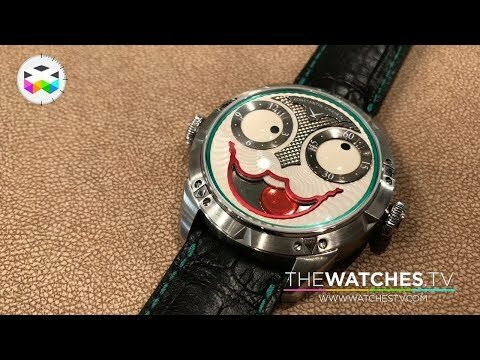 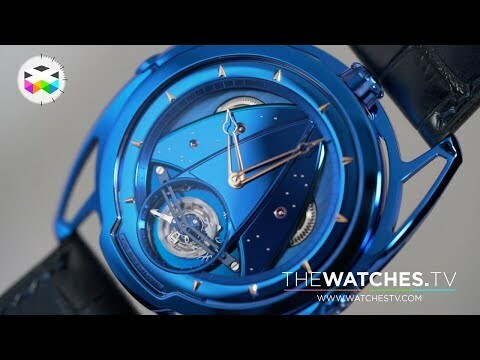 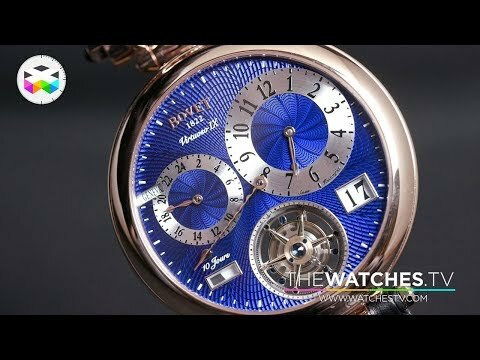 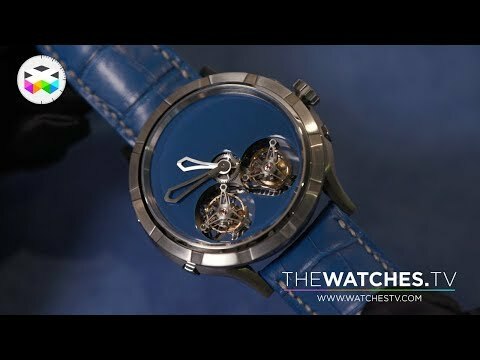 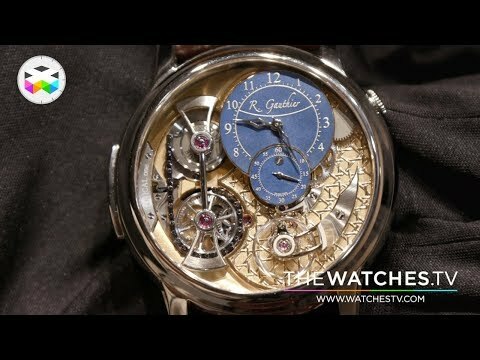 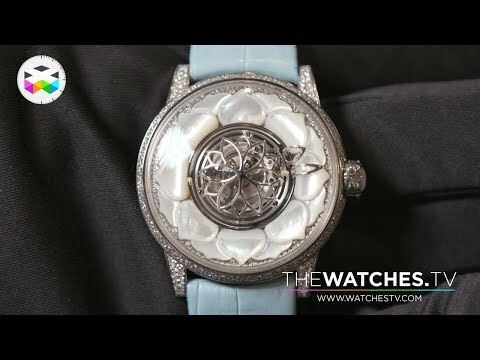 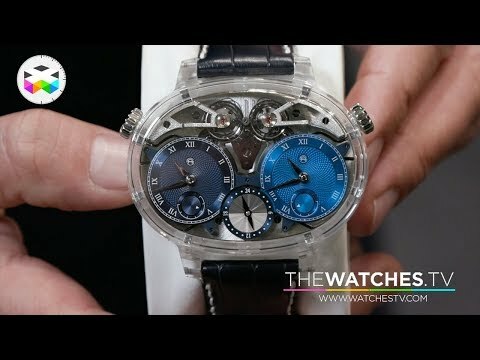 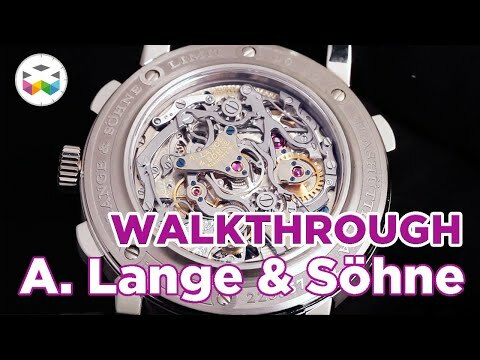 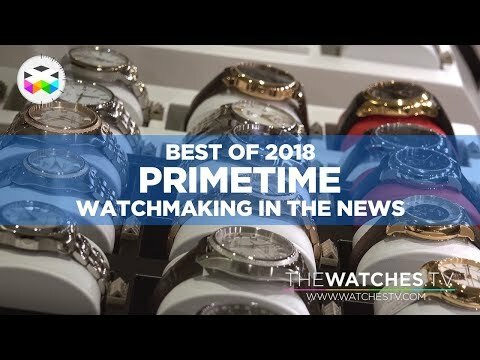 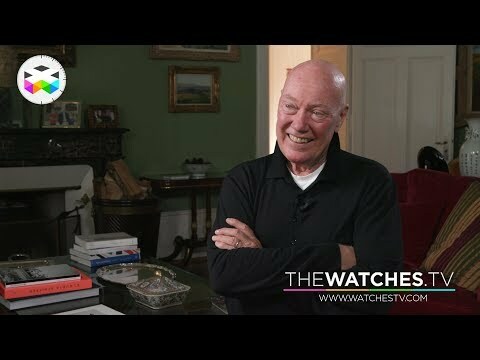 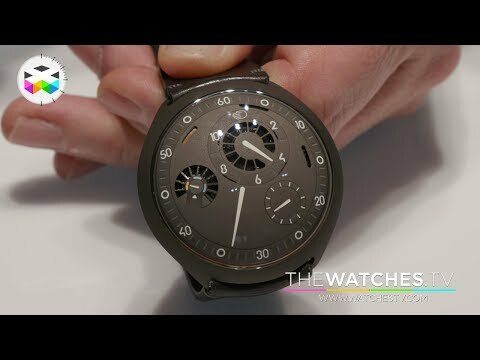 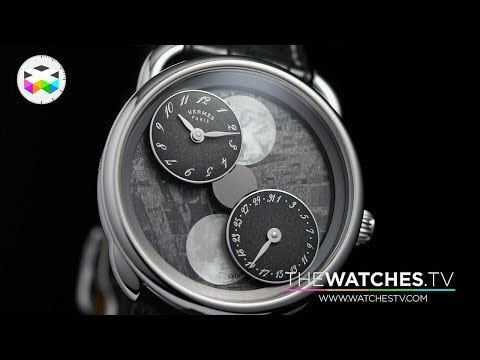 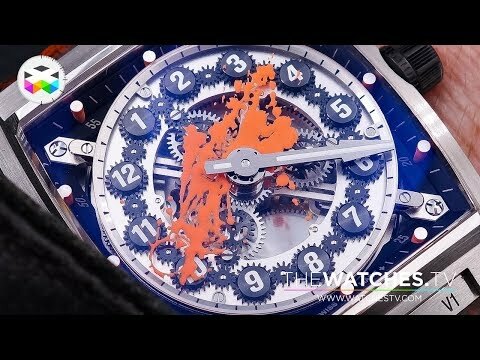 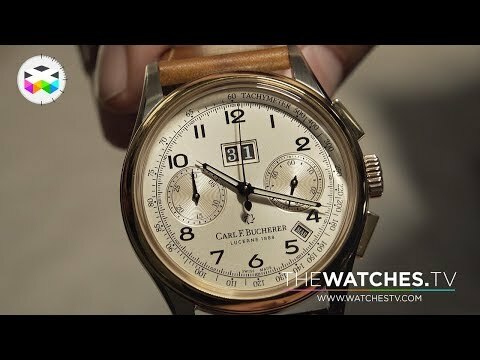 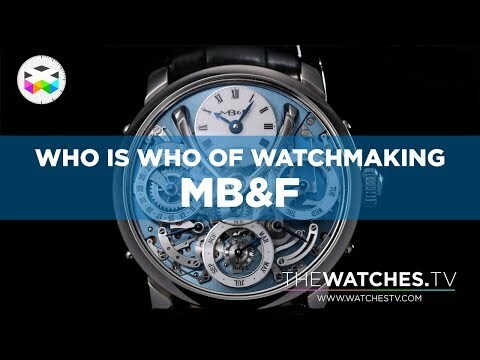 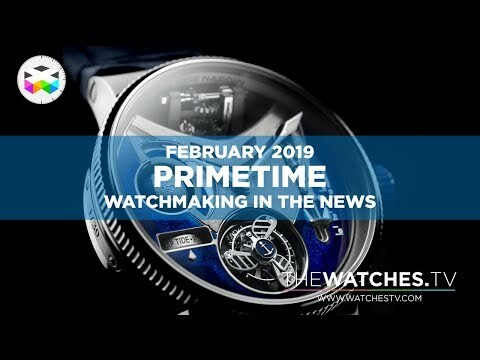 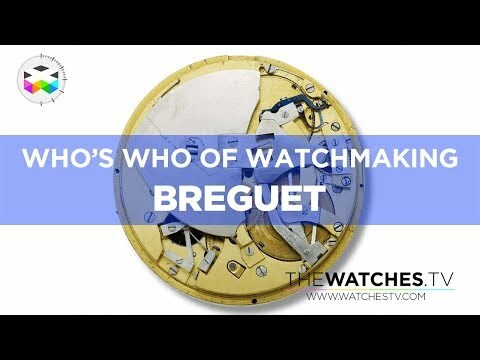 WatchTrippin 2018 - Episode II - A rich Geneva day! 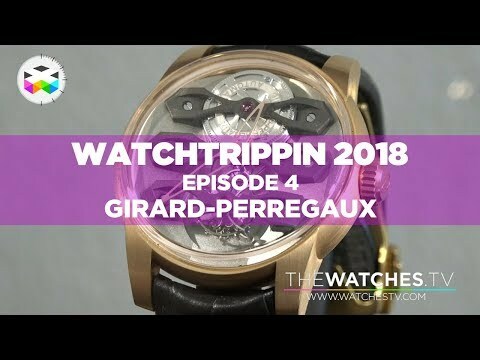 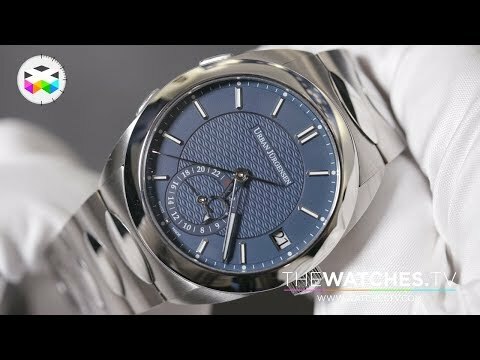 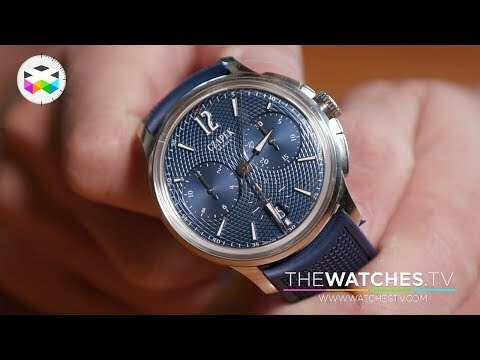 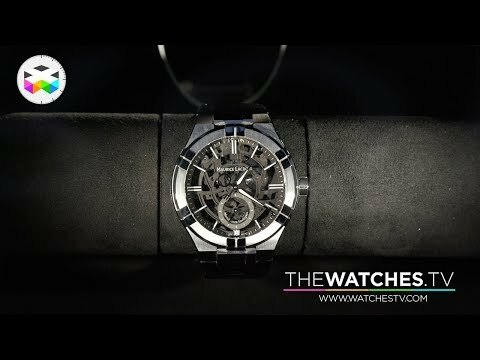 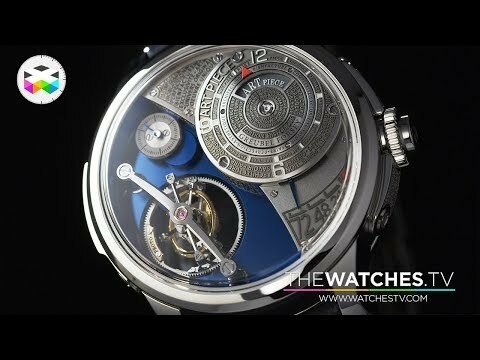 WatchTrippin 2018 - Episode 1 - Geneva greet!